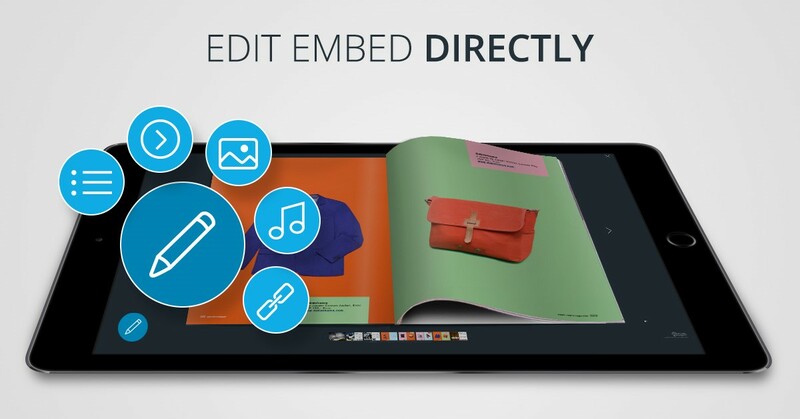 Embeds that already have been created and embedded, can now be edited anytime you want. Just login on Yumpu.com and you will see a small “pen”-icon in the bottom left corner of your embed. 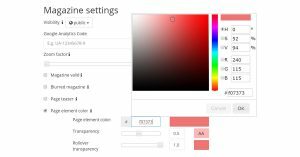 Click it and you can configure all the settings of your embed. "I love the whole idea of Yumpu and especially the people behind it, which I previously got to know! I am happy to recommend Yumpu." "Yumpu convinced us with easy handling and a competitive price. Yumpu offers great performance and support. Other companies have to adjust to compete with it."